Lehigh has again been recognized by U.S. News & World Report as one of the nation’s outstanding research universities. In its just-released 2018 “Guide to America’s Best Colleges,” the news magazine ranks Lehigh 46th among 311 institutions across the United States (190 public, 114 private and seven for-profit) that offer undergraduate, master’s and doctoral degrees. Among national universities, Lehigh is ranked 28th in the nation in the “best value” category and 56th in the nation by high school guidance counselors. The U.S. News overall ranking takes into account a number of factors that include graduation and retention rates, class size, SAT scores, selectivity, academic reputation and alumni giving. Among the best undergraduate engineering programs whose highest degree is a Ph.D., Lehigh’s P.C. Rossin College of Engineering and Applied Science ranked 47th in the country, based on a survey of peers. Lehigh’s undergraduate program in the College of Business and Economics was ranked 91st, based on peer assessment. 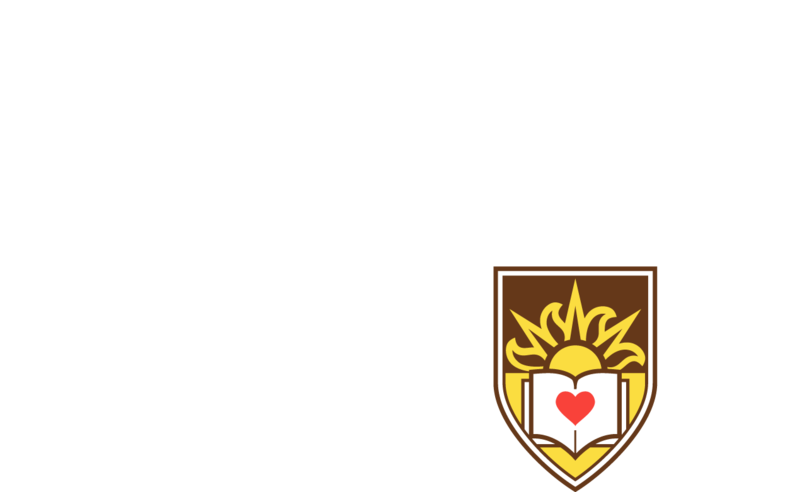 To aid prospective students and their families in their decision-making, Lehigh provides a wealth of information on academics, resources, campus life, and scholarship and financial aid offerings. Please see the university’s institutional profile. Along with its No. 46 overall national ranking, Lehigh was ranked 28th nationally for "best value." Peirce joins Lehigh’s College of Business and Economics following successful career with Wharton Executive Education. Lehigh moved up six spots from 2018.